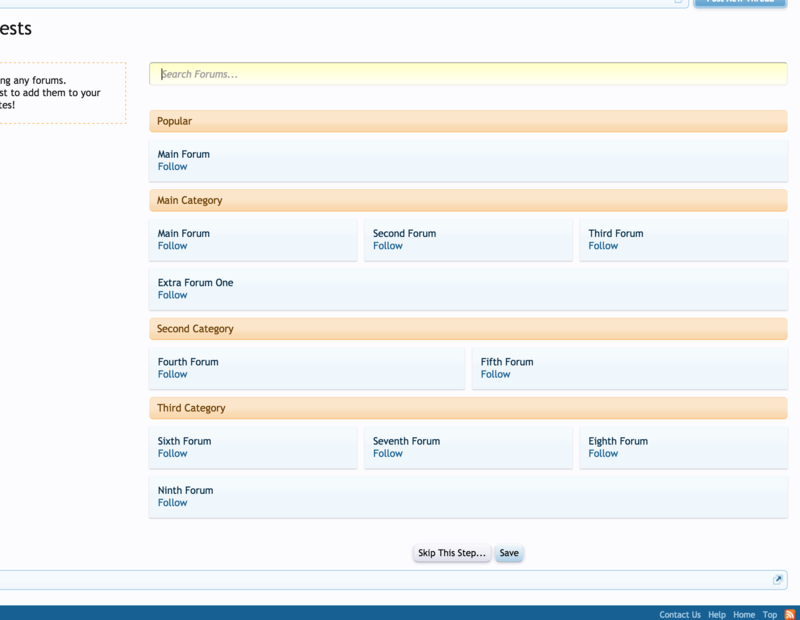 XenForo offers the ability for users to watch various forums that interest them, however they may not be aware of this functionality. 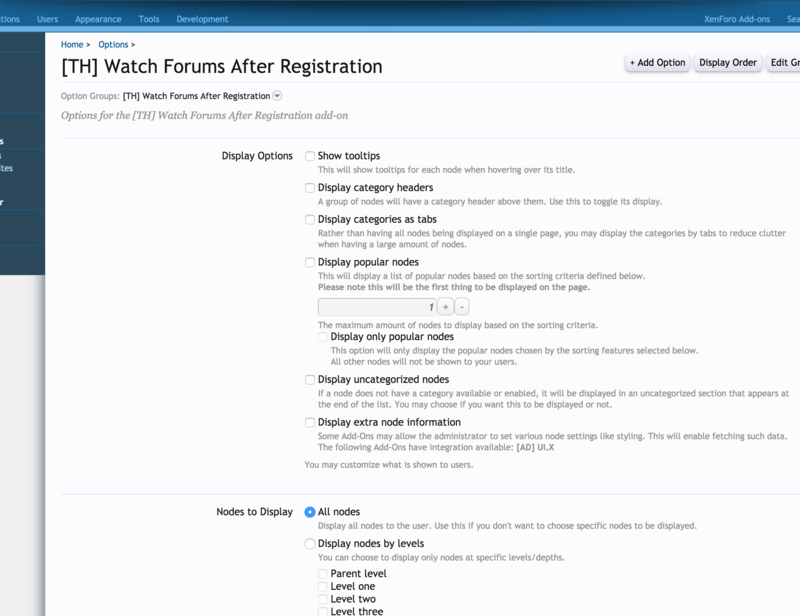 Watch Forums after Registration allows users to immediately subscribe to various forums upon registration. 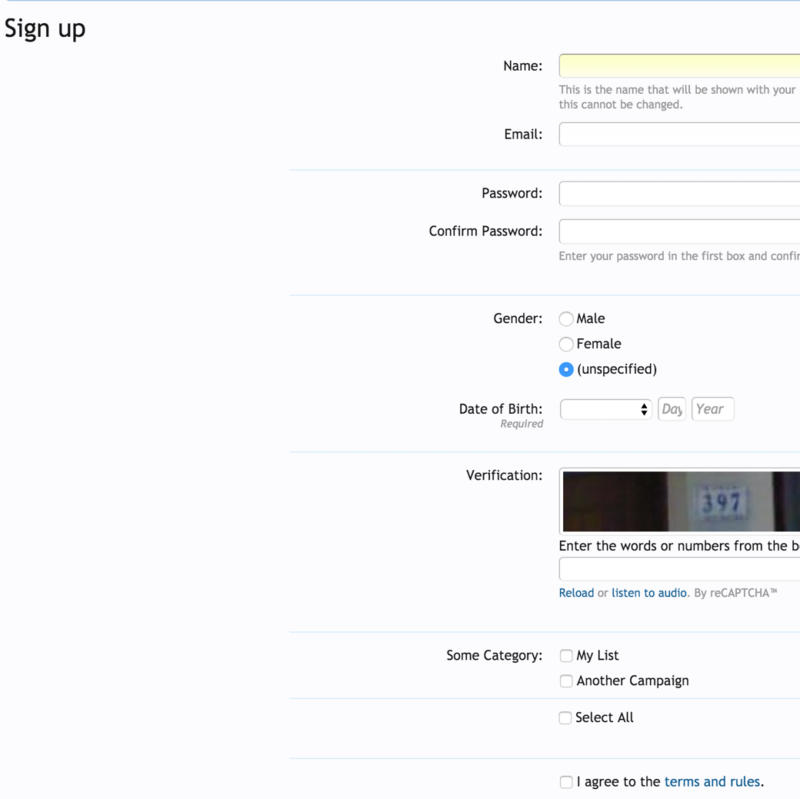 This increases activity of the user and will keep them notified of activity on forums that interest them. 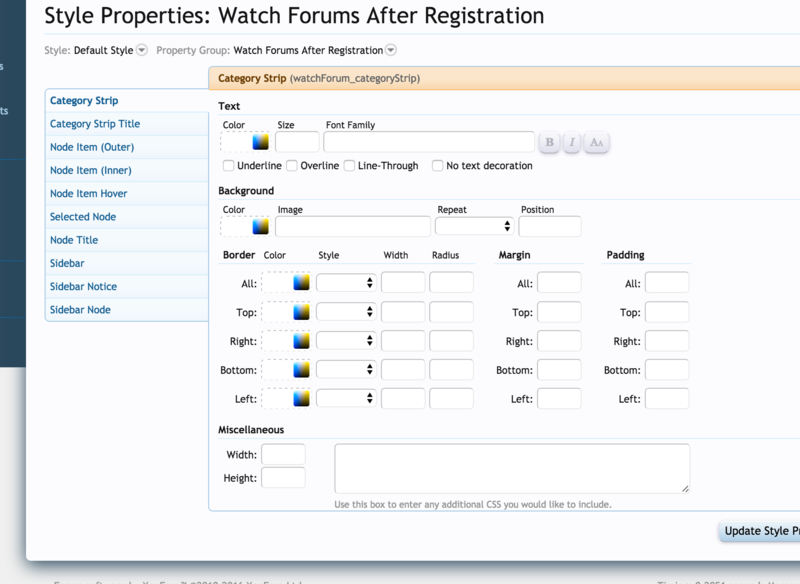 This add-on offers a huge amount of options to customize what forums show up to new users, and even lets them search through them to find specific things that interest them. 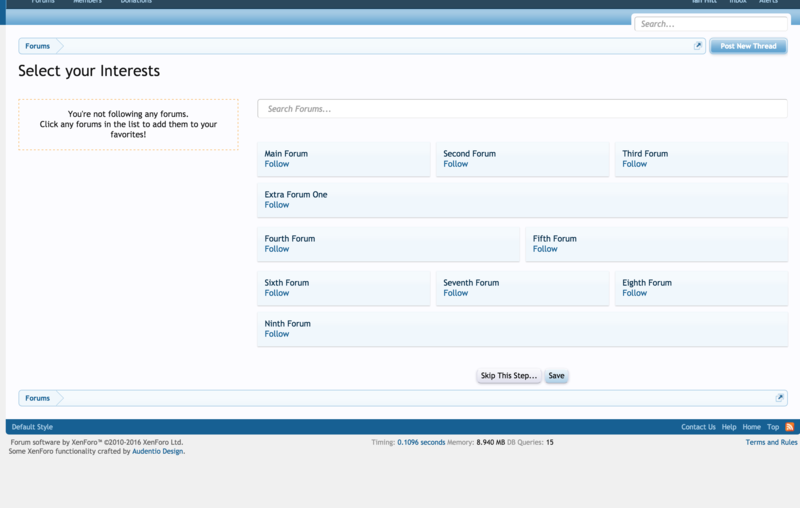 Searching through the available list of forums so users can find what interests them. Built for easy extendability with third-party add-ons to show custom information for each node. 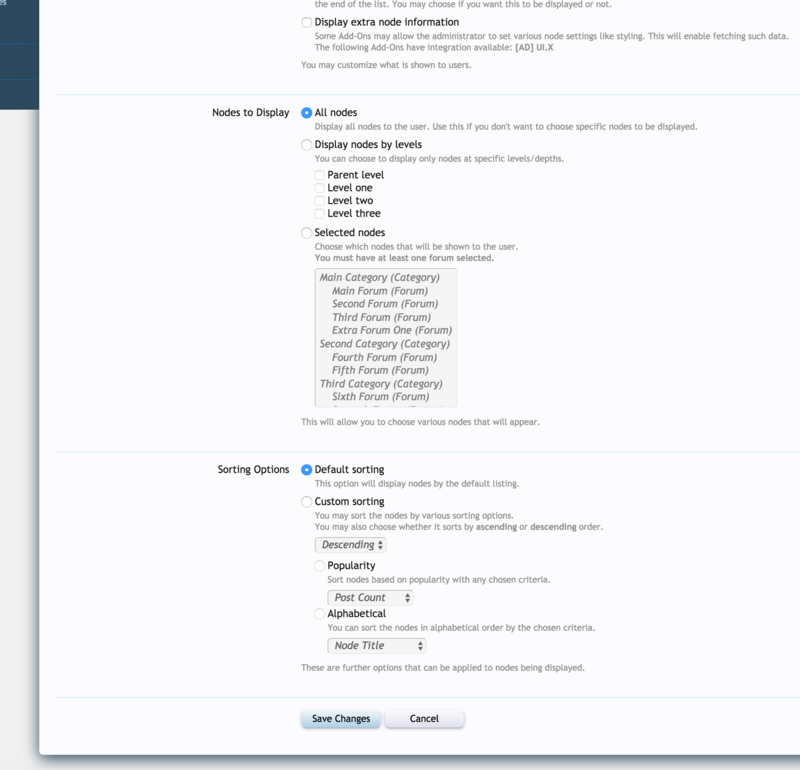 Show forum tooltips, display category headers, display categories as tabs, display popular nodes including a limit of popular ones and just displaying popular nodes, display uncategorized nodes, display extra information from third-party add-ons (UI.X is included by default). Choose to show all nodes, show nodes by their level, or show only selected nodes. 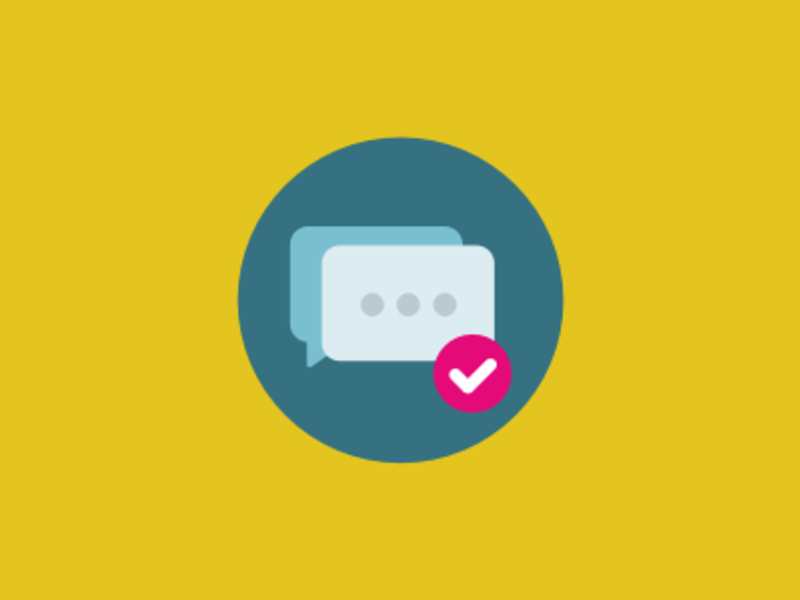 Sort by its default order, sort by popularity including number of posts, number of threads, and last post date, sort alphabetically including node title and node description, sort by ascending or descending order.